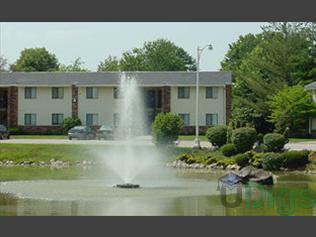 Fountain Park Apartments is located just one mile from Indiana University and College Mall. Tenth Street is a major artery and is readily serviced by public and campus bus lines. Close to schools, shopping, medical facilities, and business centers, you'll enjoy the convenience of your new home. This page contains information about Fountain Park Apartments and it's rental listings. All details have been provided by Fountain Park Apartments.